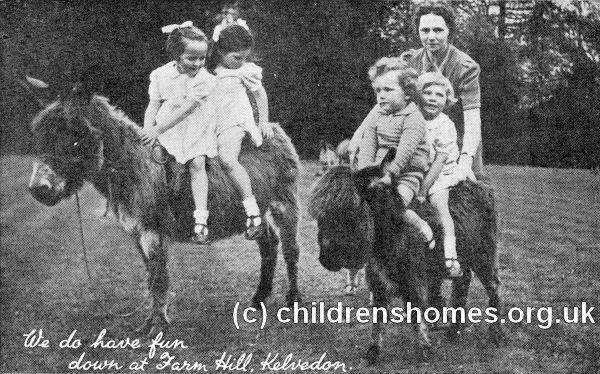 The Farm Hill Barnardo's Home on Coggeshall Road, Kelvedon, was opened in 1940 as an evacuation home for toddlers. 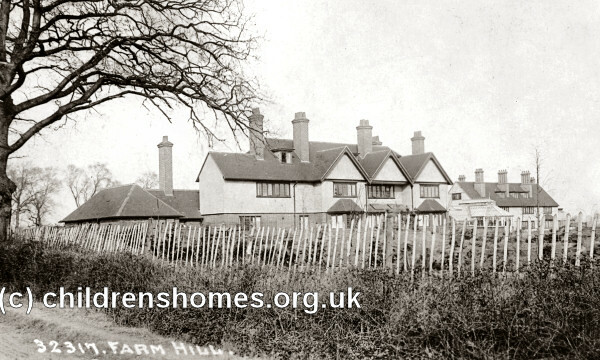 At the start of 1955 it became a mixed home for older children, with the under-threes housed at "Farm Hill West" and those aged from three to fifteen at "Farm Hill East". Farm Hill was immediately adjacent to Barnardo's White Barn home and it is possible the "Farm Hill East" was synonymous with White Barn. The Farm Hill home closed in August 1969. The property is now a private residence.